The future of football on the Gold Coast rests with the youngest generation, according to SUNS coach Stuart Dew. 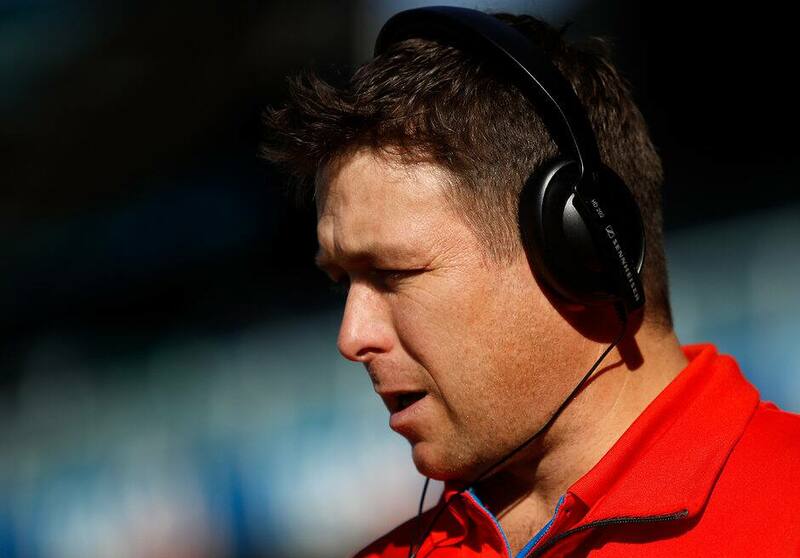 Speaking on 3AW’s Sportsday Radio, Dew spoke about his role in building the game in Queensland, having seen first-hand how things can change from his time with the Sydney Swans. “We certainly feel the responsibility to the game because participation in South-East Queensland is on the rise both male and female,” Dew said. “The game is growing and I’ve been in Sydney where I saw it go from not being in schools - they were rugby union schools, (then an) Academy comes in and there‘s more presence, you see kids down the road bouncing footballs. The SUNS have been heavily involved in the community over the past few years, and even more so since CEO Mark Evans, GM – Football Operations Jon Haines and Dew came aboard. While it might not seem like a big deal at surface value, Dew has valued community involvement so highly that he has even incorporated it into his coaching mentality. “We’re a little bit different, I’ll be doing different things to what senior coaches (in the AFL) are doing,” Dew said. “We go to local football sessions and A-grade and we go talk to those coaches, we talk to junior coaches and we’re building a program around better coaching on the Gold Coast. “In the end, it’s generational. It’s a huge challenge for one man to undertake, But Dew says it will take a collective effort from all levels to further shape the Gold Coast Football Club. “This is the biggest challenge in AFL football because we have to be different,” he said. “We’re not trying to be someone else, we need to build our own identity.